August Newsletter: Featuring Image Competition Winners! 17 Aug August Newsletter: Featuring Image Competition Winners! 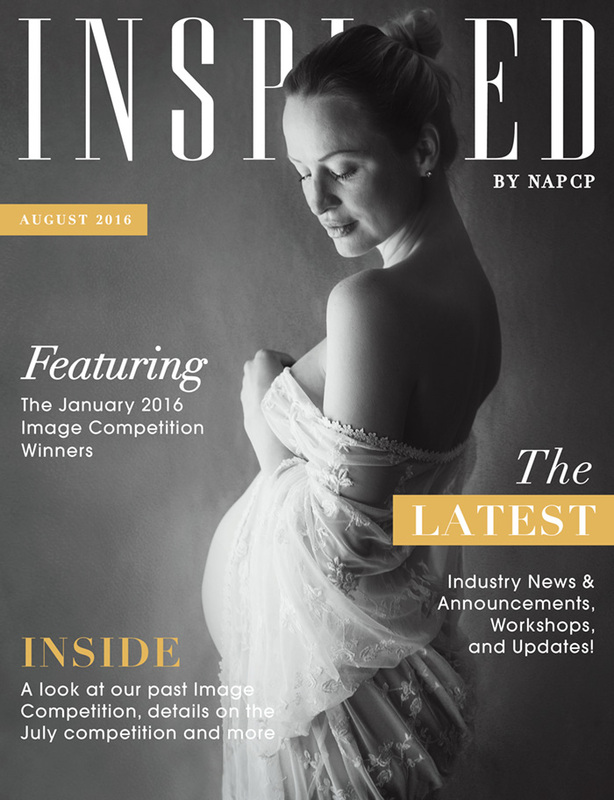 Click here to read our August 2016 newsletter! 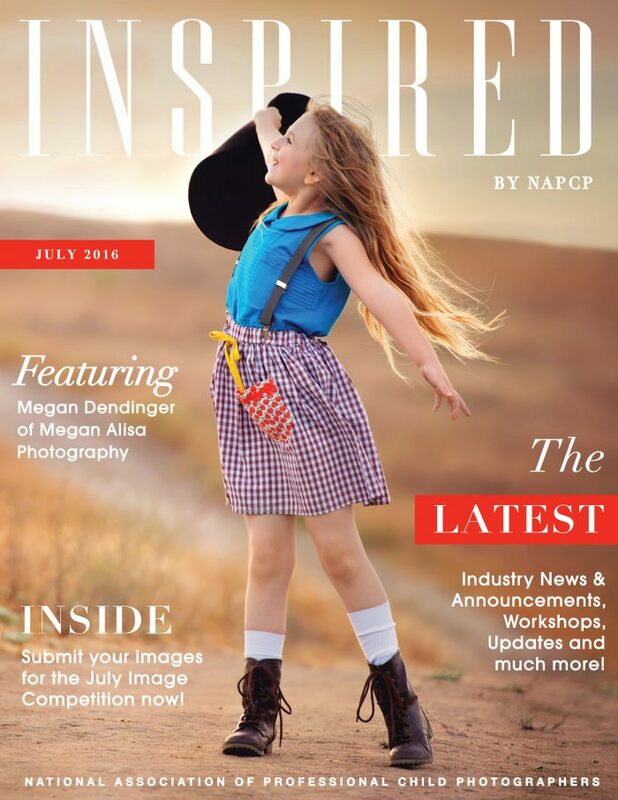 We are pleased to announce the August 2016 edition of Inspired marks our first printable issue! Moving forward, you will be able to print the magazine straight from MagCloud, making it even easier to share your favorite articles with friends, family and clients. Click here to get yours today!